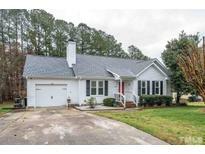 Below you can view all the homes for sale in the Tradewinds subdivision located in Raleigh North Carolina. Listings in Tradewinds are updated daily from data we receive from the Raleigh multiple listing service. To learn more about any of these homes or to receive custom notifications when a new property is listed for sale in Tradewinds, give us a call at 919-759-5376. Recent updates include granite countertops, stainless steel appliances, windows, roof, additional insulation, hot water heater, light fixtures, ceiling fans, blinds and hardwoods. Don't miss this one! 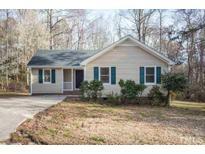 MLS#2244100. 2731. New paint inside & out. List of Remodeled in Documents MLS#2240178. 1709. Community tot lot at next entrance. 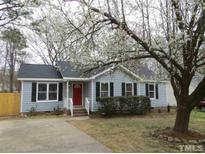 MLS#2240656. 1127.